Santa is so in the house at Art & More. 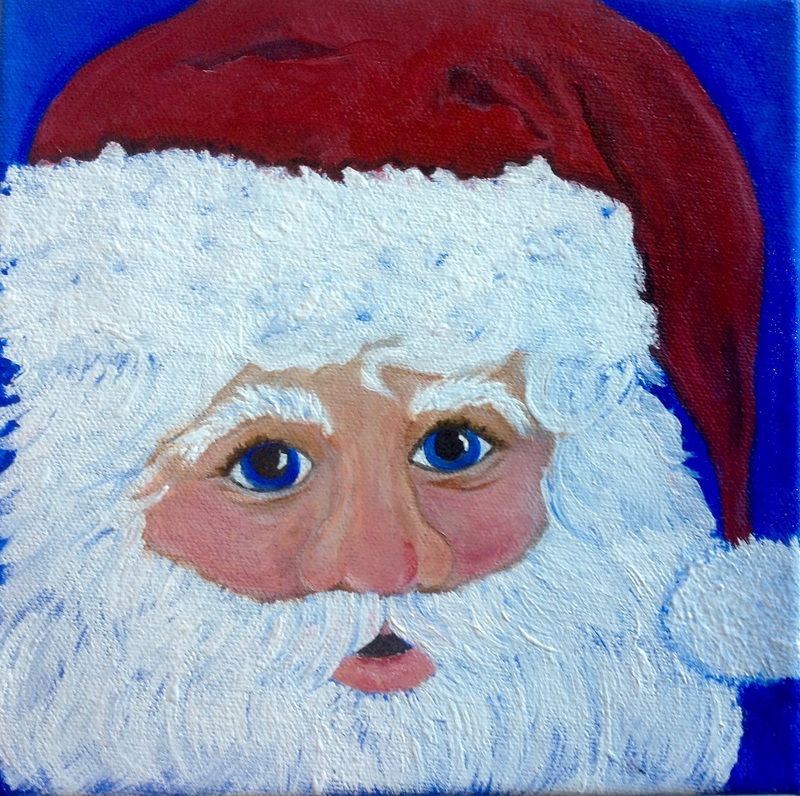 We love art and we think art and Santa are a great combination. If you have painted a Santa and would like him to be a part of Christmas at Art & More, get him here quick. His day is approaching very quickly. Visit our Facebook fan page for information on how to contact us. This jolly old Santa, painted bt Ann McCutchen, is available in Art & More’s Gallery. I am so impressed with Ann’s style and expertise. More of her paintings will be added soon to our shop … Right here on The Blog. 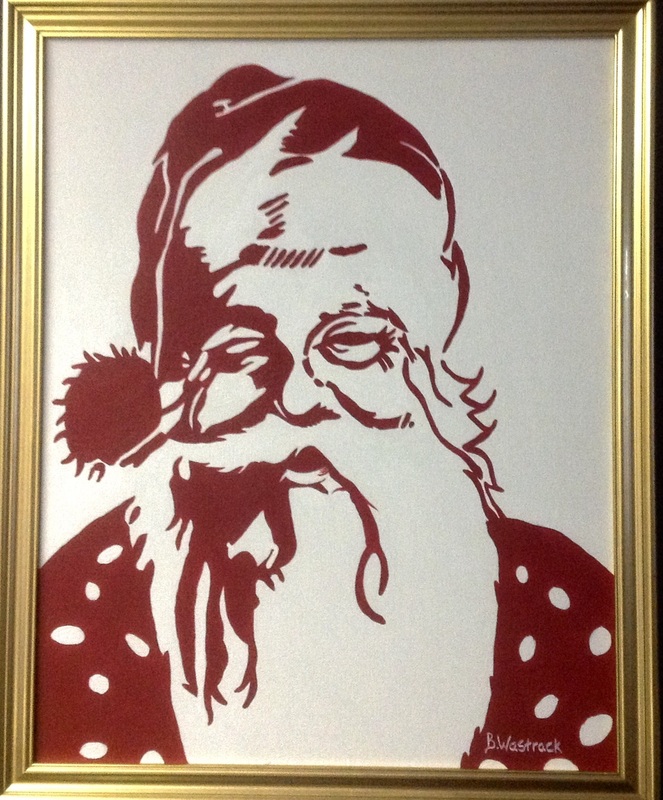 This Santa painted by Barbara Wastrack reminds me of a red work Quilt and is also available for purchase. And then there is the Santa painted by me and just waiting to go home and live with you. 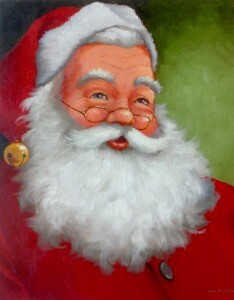 I think Santa may be my favorite subject. I love painting him … And the best part is he could be your neighbor, or your best friend.